Engine Remap - Chip tuning is a very skilled professional methods of optimization factory installed software. 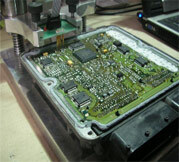 We are offering you possibility of electronic power increase - engine ecu remap. By optimizing fuel system work parameters which increase engine power - bhp and engine torque, better fuel consumption along with keeping durability of the engine. Chip tuning is a modification of the software in engine ecu - engine controller which is responsible for controlling every work being done under the bonnet. 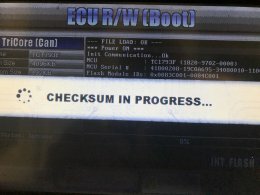 In most of the new ECU's all of that secret information stored is in FLASH memory inside the ECU. 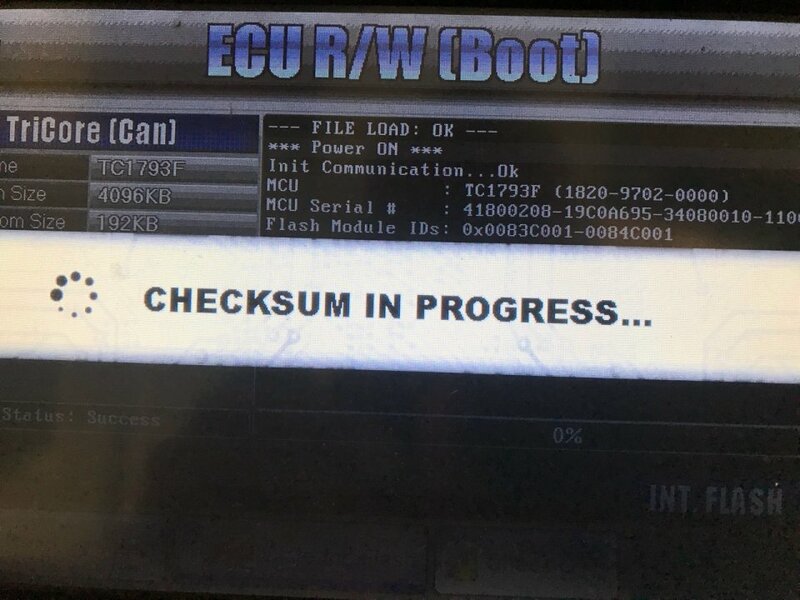 Which could be read using diagnostic connector - obd. In newest Bosch technology EDC17C19 all important data stored is inside micro-controller's memory. These newest systems are protected with anti-chiptunning protection. This means read and write option is no more possible using OBD port. But using latest engine remap technology it is no problem for us any more.